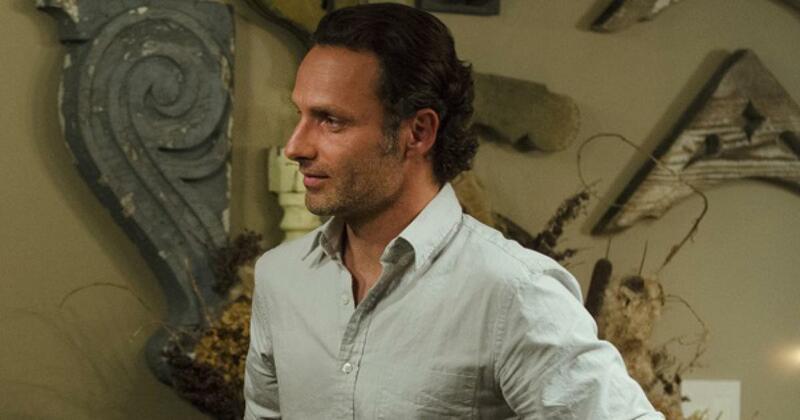 In “Try”, Rick confronts Jessie to make a decision about her abusive husband. 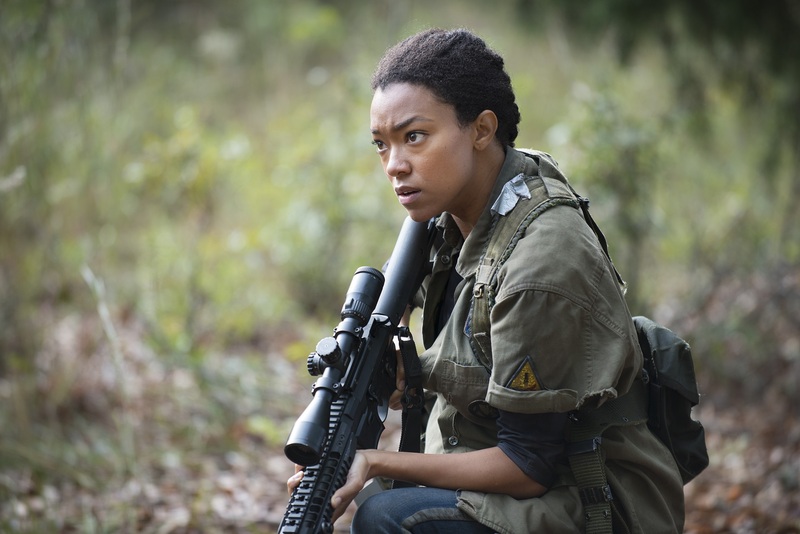 Meanwhile, Michonne and Rosita reach out to Sasha who’s been taking out her emotional turmoil on walkers. 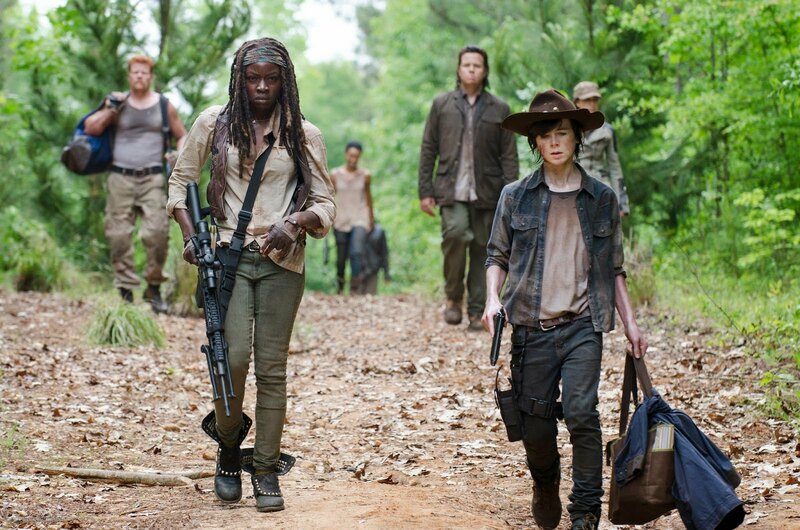 Continue reading for a spoiler filled reaction and recap of The Walking Dead Season 5 Episode 15. If the aim of the Season 5’s penultimate episode is to build up the story lines to just before a major turning point or an intense culmination of events, the mission is accomplished. That’s not to say that each of this week’s story lines are equally engaging, but that developments have sufficiently escalated to what should be a strong finale. To get an idea of what the finale might have in store let’s review some of the clues found in this episode. Based on the dismembered body parts and the “W” carved in the woman’s forehead, whoever destroyed Noah’s community is closing in on Alexandria. The scope view from Sasha’s rifle as she picked off the walkers outside of Alexandria also showed that the support beams on are the wrong side of the wall. 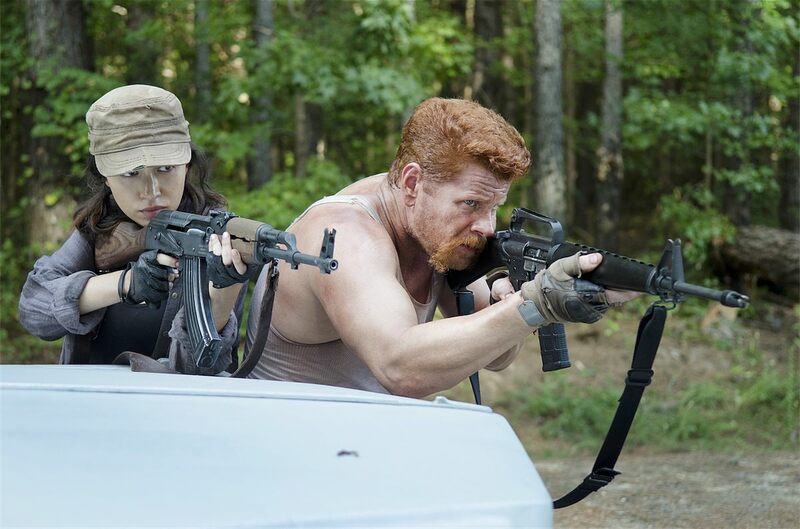 A routine supply run ends horrifically for Glenn’s team while Abraham is left to save a woman all by himself after the construction crew leaves them both to die. Meanwhile, Rick and Carol learn a secret about Jessie’s husband. A cocktail party, exchanging recipe ideas and moving in on the neighbor’s hot wife, just another day in the zombie post-apocalyptic world. Upon entering a fortified and peaceful community, Rick’s group are given idyllic houses to live in. “Remember” focuses on the group’s return to civilization but do the citizens of Alexandria realize who they are letting inside their gates? A mysterious, cleanly dressed man named Aaron offers Rick’s group something that may just be too good to be true. At the same time, it’s too good of an opportunity to pass up without investigating. 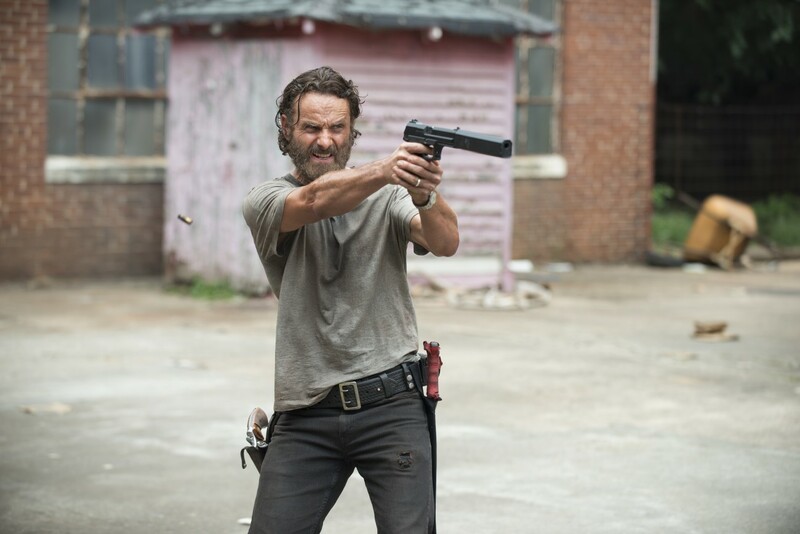 Continue reading for a spoiler filled reaction and recap of The Walking Dead Season 5 Episode 11. After the loss of two major characters in back to back episodes, “Them” slows down the pace to focus on the aftermath. The survivors, without fuel, food or water, continue their way to D.C. while an unseen stranger is mysteriously helping them. 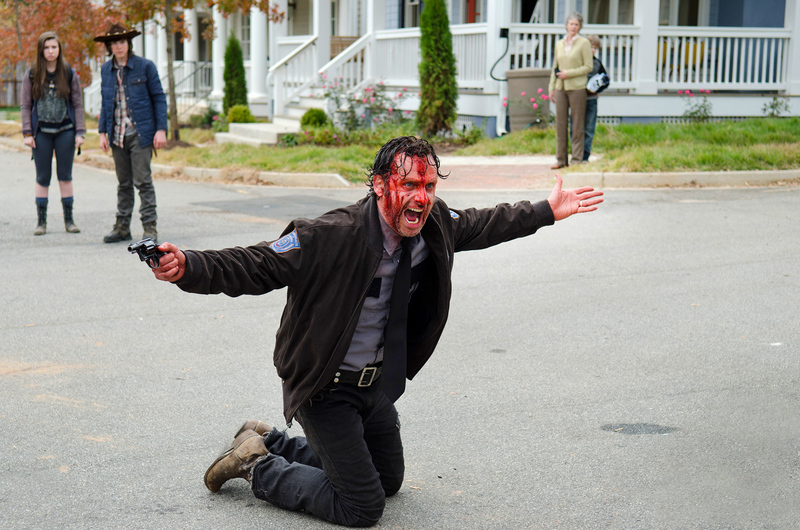 Continue reading for a spoiler filled reaction and recap of The Walking Dead Season 5 Episode 10. 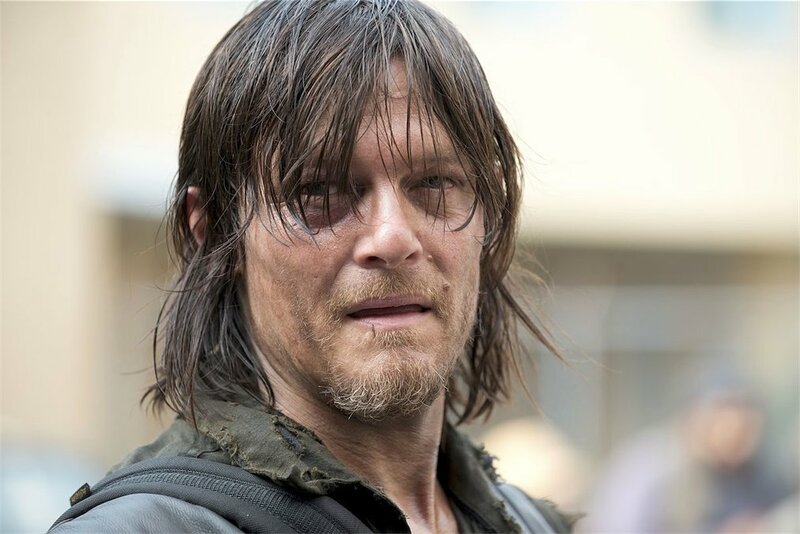 Five and a half seasons in, The Walking Dead shows us something new in its visual style and in handling the death of another major character in as many episodes. 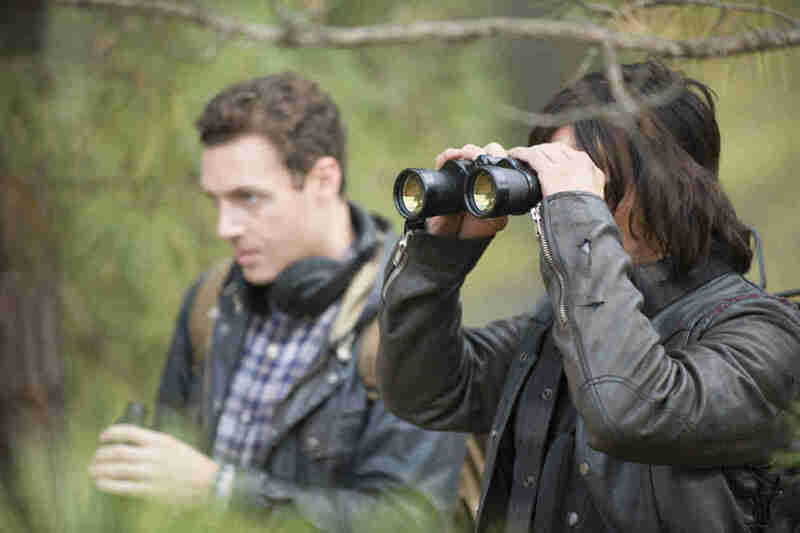 Described by Director Greg Nicotero as Terrence Malick-esque, the mid-season premiere in certain scenes had a hallucinogenic, dream-like quality with a character straddling the afterlife and the living world. “What Happened and What’s Going on” is a confident episode that marries an introspective reflection from a person facing death and the survival horror thrills the show is known for. 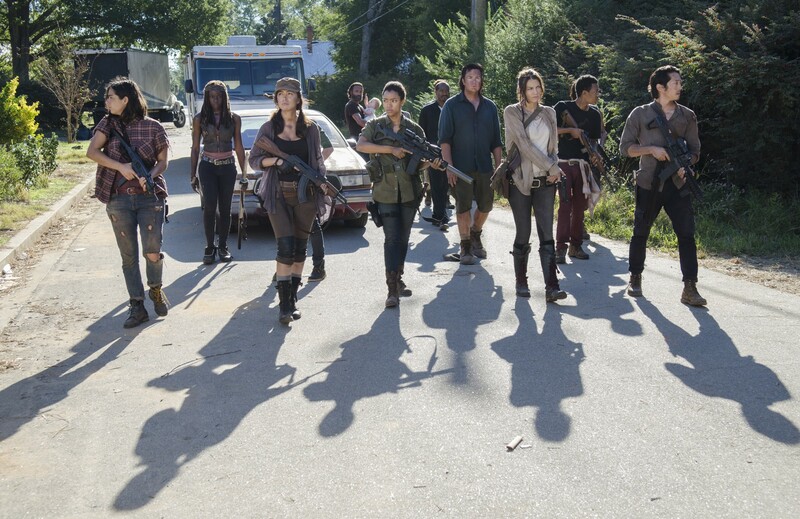 Everything after the break will contain full spoilers and a discussion of The Walking Dead Season 5 Episode 9.